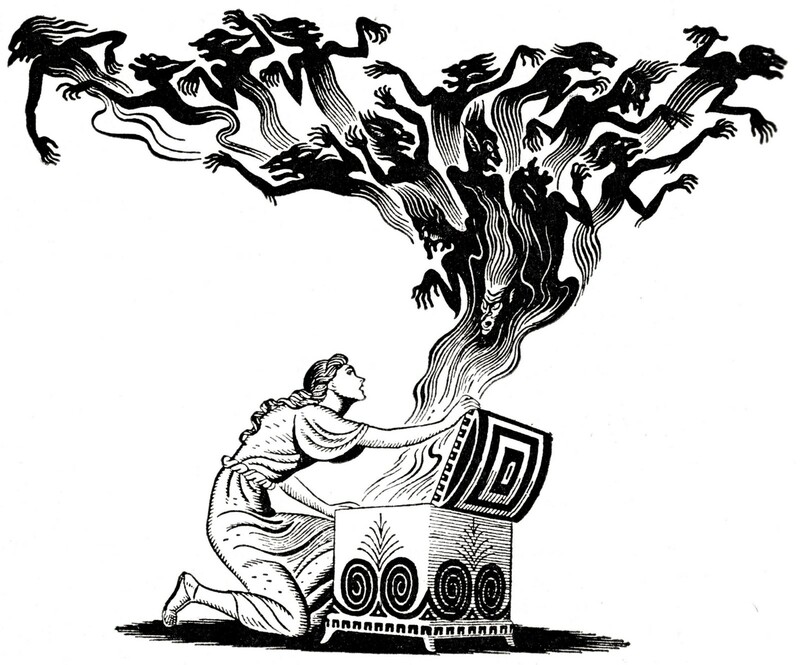 I didn’t hear the ending to the story of “Pandora’s Box” until I was twenty years old. Before then this was all I knew: Pandora is given a box (really a jar, the purists reminded me) that contains all the horrors of the world, and she opens it and lets them all free. Boom. The End. It seemed like another tale of “forbidden fruit,” a reminder of the evils that will befall you if you don’t follow the rules and stay in line. But in college, I encountered the full version of the myth: yes, Pandora opens the jar, and all the evils escape it, but one thing is left behind which she is able to trap before it gets away — Hope remains. It’s a small detail that changes everything. I liked that sentiment a lot. That even with all these horrors loose in the world, at least Pandora was left with something to fight them. I translated those words — “Hope remained” — using tools from my Ancient Greek courses, and would often scrawl them on the inside of my wrist when heading into what seemed like it might be a particularly difficult day. 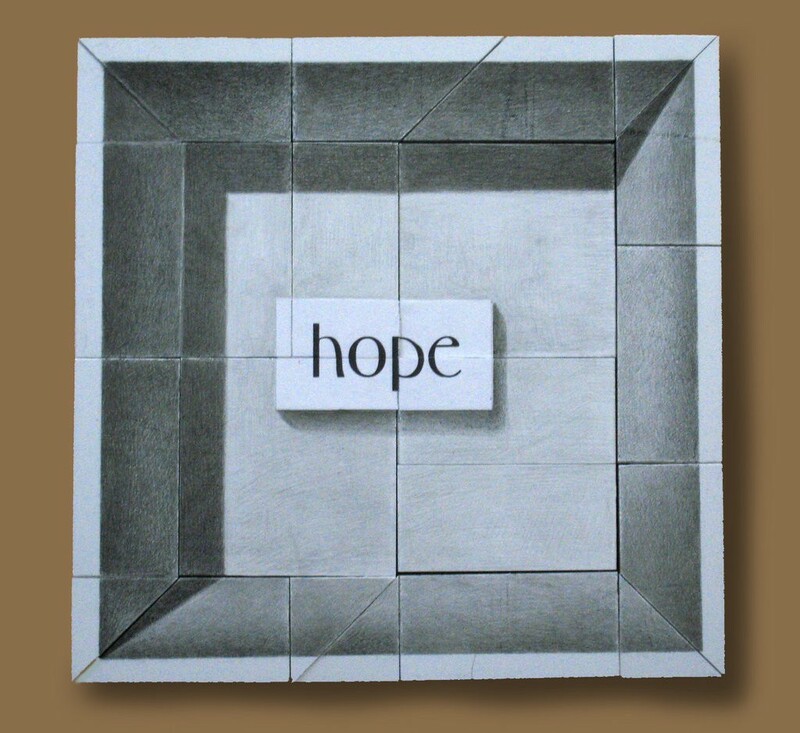 Hope doesn’t always seem like much. Sometimes it sounds so wishy-washy: “I hope you have a good day!” “I hope things get better for you soon,” etc. Hope is noble, surely — “the thing with feathers / that perches in the soul” — but feels insubstantial. Like yelling into a storm. But as someone pointed out to me once — I can’t remember if it was a friend, or I read it somewhere — Hope survived all that time in that jar with those other horrors and came out unscathed. Not to mention — IT WAS IN THAT JAR TO BEGIN WITH. Which means really, Hope is not this meek, humble thing. It is a horror. It is formidable. There will be terrors unleashed around the world over the next several years, but we are not powerless to stop them. There will be injustices that occur, both far away and close to home, and it’s true that just living your life as you ordinarily would and wishing things could be better won’t do anything to help. But Hope is not the same thing as wishing, though people have been making this mistake for a very long time. No. Hope begs action. 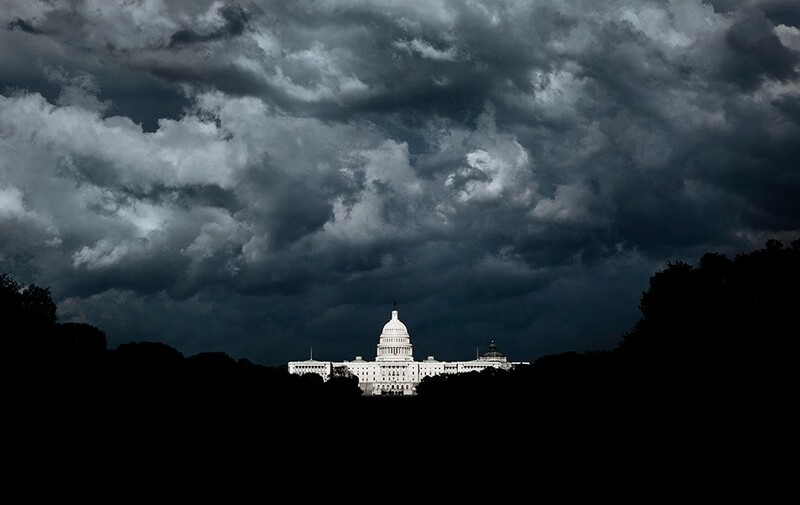 Hope doesn’t yell into the storm, it fights through it. So get ready. The clouds have started to form.